Use your phone, your laptop or your tablet and make your life easier when searching for a specific product. 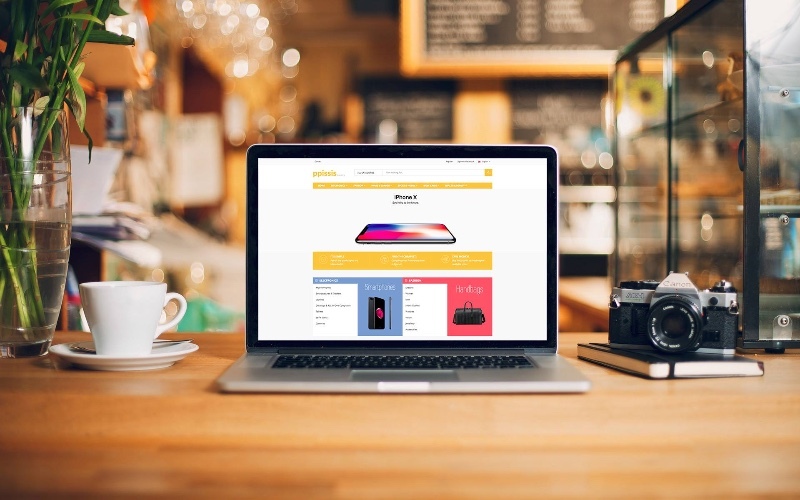 All you have to do is enter ppissis.com.cy, search for the product you are looking for and there you are!  The best prices in Cyprus are available with just a click. The visitor can already browse and compare the prices for more than 80,000 products and from dozens of shops in Cyprus. New products and new shops are added to the site on a daily basis, creating thus an easy and enjoyable online shopping experience.